The original idea of a black hole goes all the way back to 1783, when Cambridge scientist John Michell recognized that a massive enough object in a small enough volume of space would render everything — even light — unable to escape from it. More than a century later, Karl Schwarzschild discovered an exact solution to Einstein’s General Relativity that predicted the same result: a black hole. Both Michell and Schwarzschild predicted an explicit relationship between the event horizon, or the radius of the region from which light cannot escape, and the mass of the black hole as well as the speed of light. For 103 years after Schwarzschild, this prediction went untested. At long last, on April 10, 2019, scientists revealed the first-ever picture of a black hole’s event horizon. Einstein’s theory won again, as did all of science. Although we already knew plenty about black holes prior to the first direct image of an event horizon, this new release truly does qualify as a game-changer. There were a bunch of questions we had prior to this discovery, and many of them have now been successfully answered. 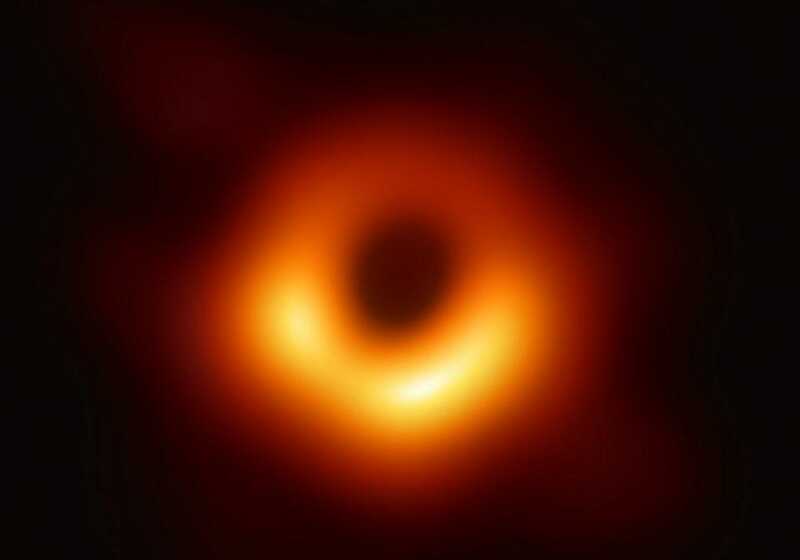 On April 10, 2019, the Event Horizon Telescope collaboration released the first successful image of a black hole’s event horizon. 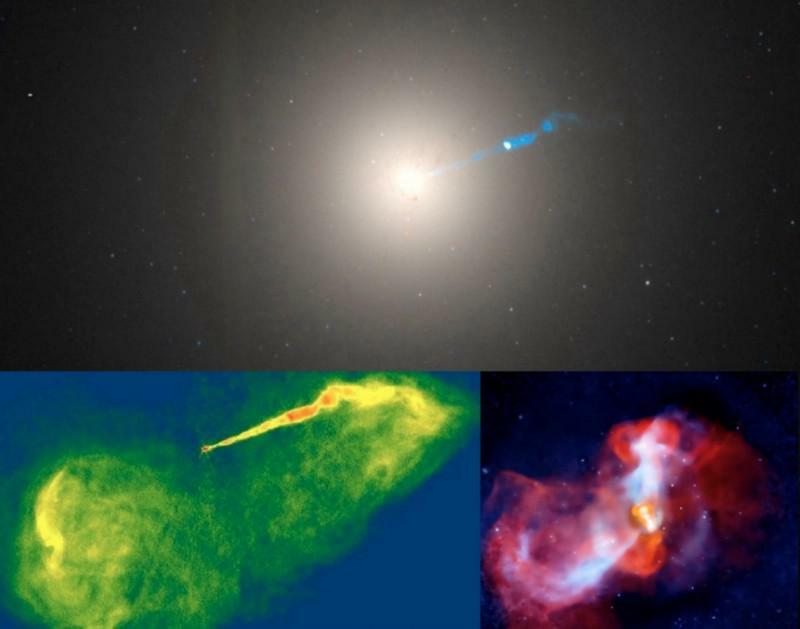 The black hole in question comes from the galaxy Messier 87: the largest and most massive galaxy within our local supercluster of galaxies. The event horizon’s angular diameter was measured to be 42 micro-arc-seconds, implying that it would take 23 quadrillion black holes of equivalent size to fill the entire sky.